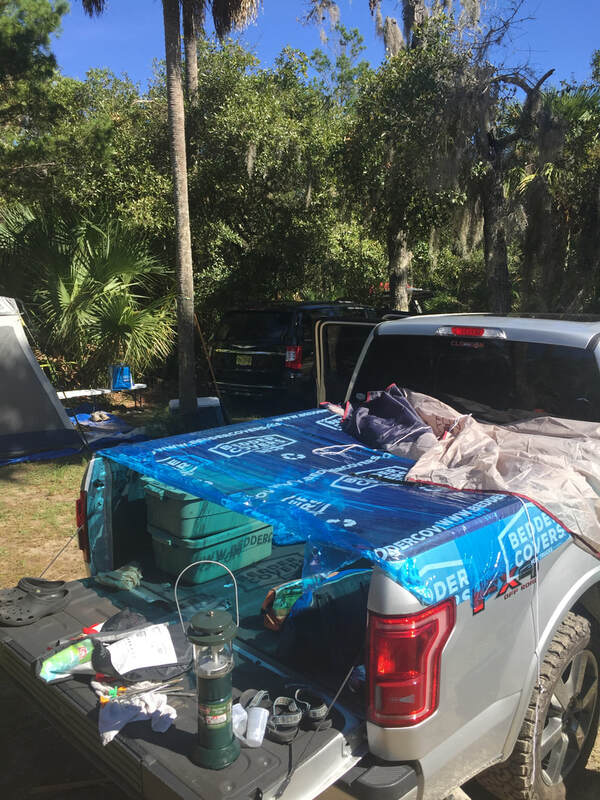 Camping Is Better with a Bedder Cover! Need a temporary cover for your pickup? Like on a camping trip? Bedder Covers work great to keep your gear dry during those raining trips! Last weekend we were headed out with friends on a camping trip we'd planned months in advance. We've been camping with this group for over 15 years - a little rain on the first night wasn't going to stop us! But, I didn't want the gear in the back of the truck getting wet. So, we put on a Bedder Cover. Took about 10 minutes to put it on - and kept our gear dry all weekend. We got dumped on Friday afternoon and night! Rain on the way down (traveling mostly interstate of an hour) and during the early evening. Figuring we'd eat dinner out, as opposed to trying to cook in the rain, we found the Bedder Cover with a huge pool of water in it! Worked great to keep our cargo dry! During the weekend I kept opening and closing the tailgate - I'd just peel back the Cover and press it back on when done. Worked great! Here are some pictures. Any questions?? Easy to install, covers any size truck and any size load! ﻿Road hazards! 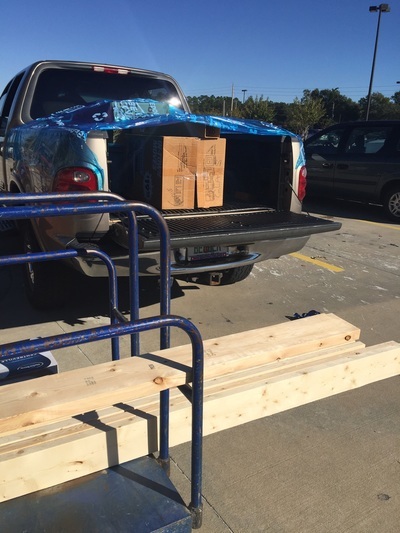 Secure your load! Ever see some debris on the road and have to swerve to miss it? That is an unnerving experience! AAA estimated that from 2011-2014 there were approximately 39,000 injuries and more than 500 deaths to to road hazards like that. Every state has laws that make it illegal to allow things to fall out of your truck. How to prevent this? 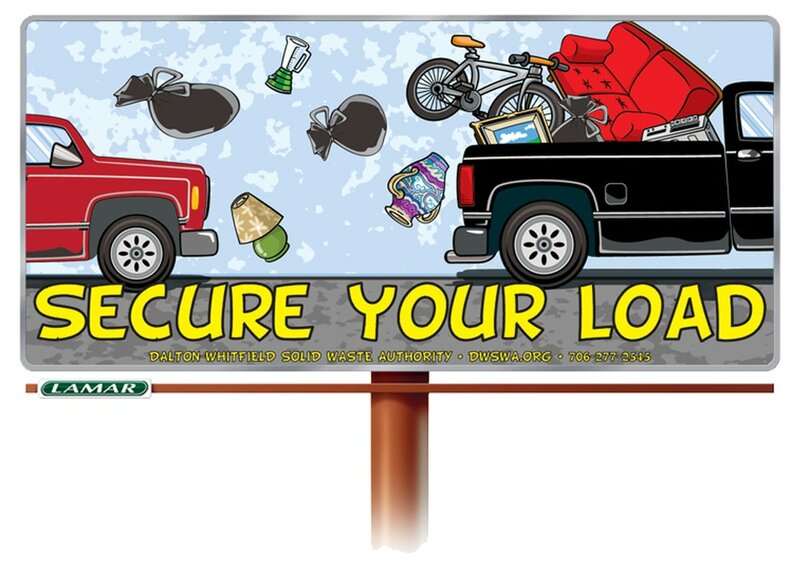 Secure your load! 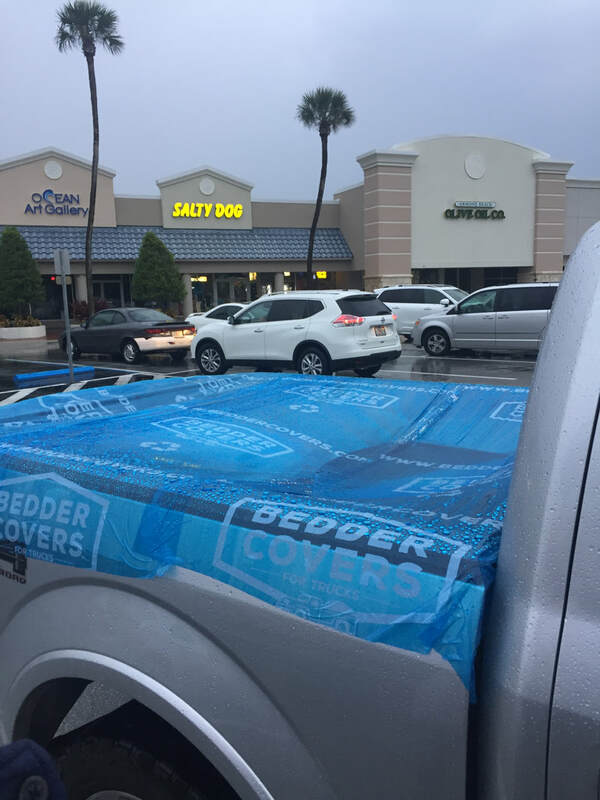 Using a Bedder Cover helps keep your load in place by keeping the wind from lifting it out or shifting cargo around. 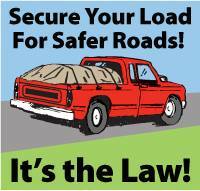 So, not only will your load get to where you are going dry and clean - you will be obeying the law! Tarps are hard to secure! 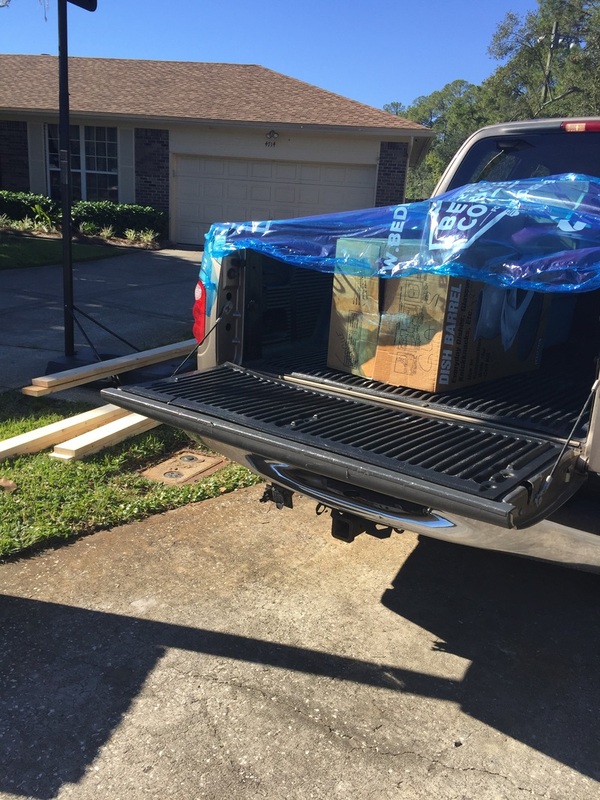 Ever try to wrap something up in the back of your truck to keep it dry? Tarps are the usual solution - but it is very difficult to secure them and keep your cargo dry! Tarps flap and flail requiring you to adjust and re-tie them as you go on your way. Bedder Covers work better! The plastic film covers the whole back of your truck and load - like plastic wrap on a plate of food. 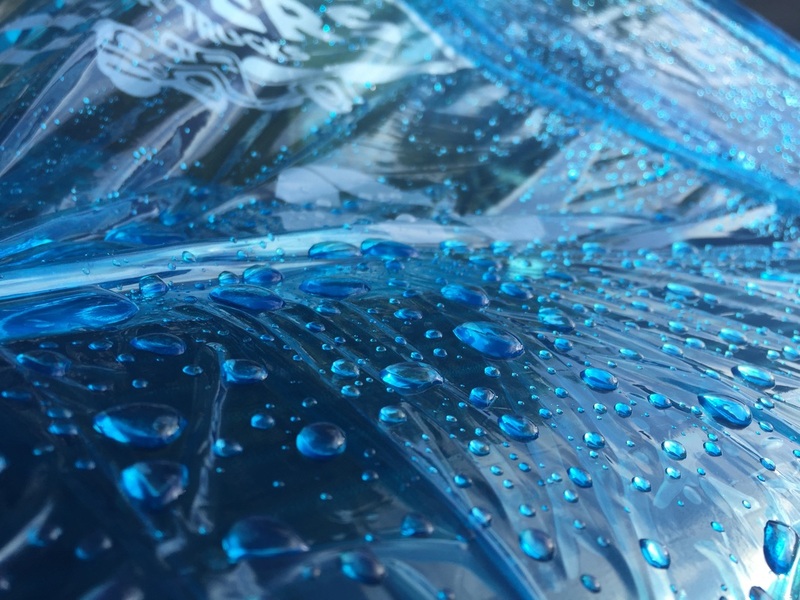 The material is adhesive enough to stay on the sides of your truck and clings to your cargo to reduce flapping but comes off easily and leaves no residue. My brother has a nice, rigid tonneau cover on his Ram 2500. 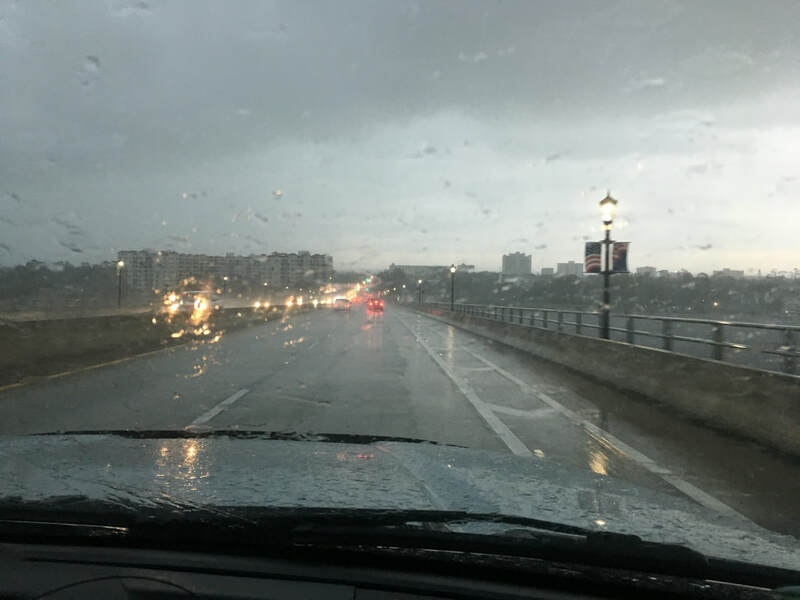 But when he had to move a sofa for my mother - about 1.5 hour drive - it was beginning to rain. The tonneau had to be removed to fit the sofa - so we put on a flexible Bedder Cover. We even had to leave the tailgate down. No problem! We just kept wrapping Bedder Cover until it was all sealed up. Just like plastic wrap on a plate of food! 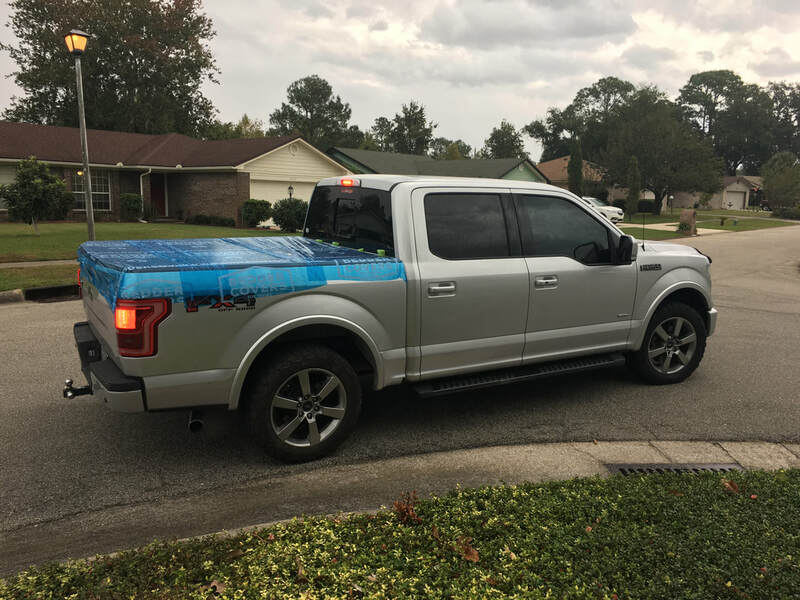 Tonneau covers are great for a more permanent truck bed cover but they are expensive (soft ones are about $700 and rigid ones over $1,000), take a good bit of effort to install, and can't accommodate large loads. 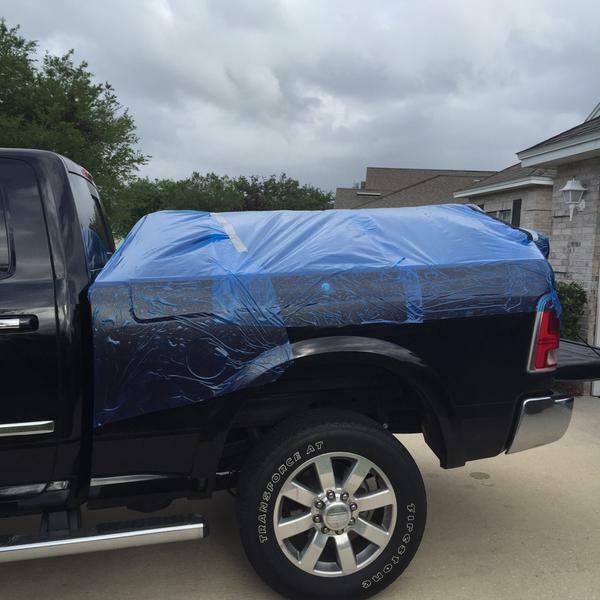 Bedder Covers don't replace tonneau covers - they are a one time use item. But, if you have a big sofa you want to transport and keep dry you can't use a typical tonneau cover. ​Try a one-time use Bedder Cover! A couple months ago I was helping a friend move some boxes - another friend had a pickup with a three-fold, hard tonneau. The boxes were too big for the tonneau, so we had to move it out of the way. 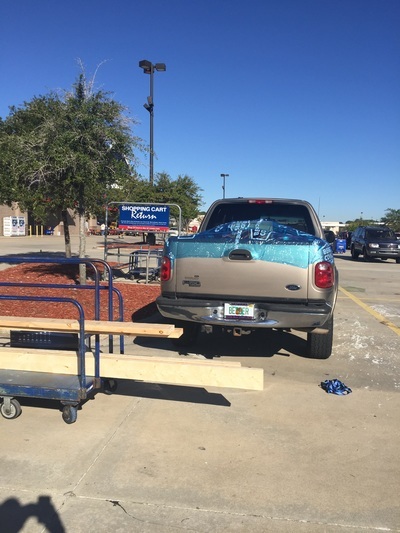 This weekend I had a Bedder Cover on my truck and went to get some lumber. These 12 ft 2 x 6's were going to mean I'd have to leave the gate down. No problem! I just peeled back the material off the gate, put the lumber in, and drove home. After I unloaded, I simply pressed the Bedder Cover back into place and it was good to go! 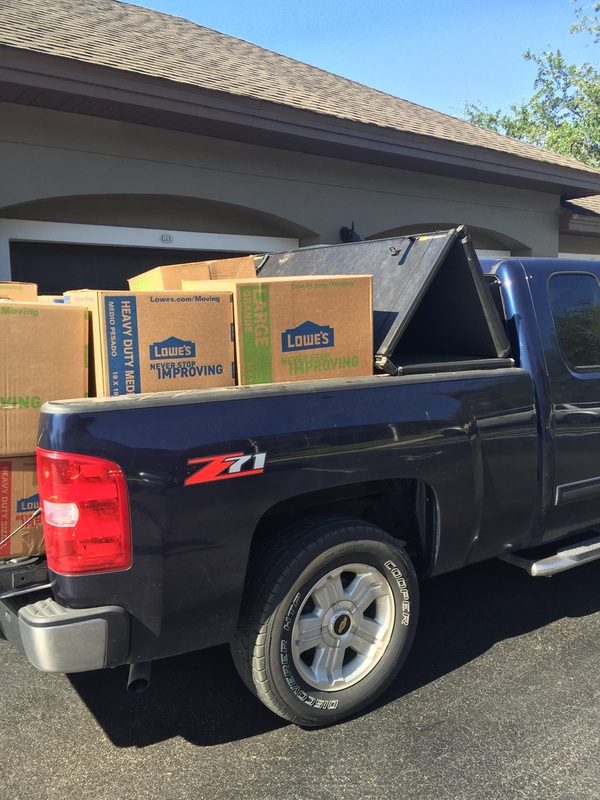 We had one customer drive to Missouri from Florida with a huge load under a Bedder Cover. Every night of his 3 day trip he had to put stuff in and take stuff out of his truck. He just pealed back the cover and resealed it. Worked great! Ever since I started Bedder Covers, I can't help but notice people driving down the road with tarps flapping in the wind. They are trying their best to cover their load, but tarps are hard to tie down, trucks don't have good anchor points, and tarps just flap any bungee cords and ropes loose. Here are some great pictures I've taken over the last year! 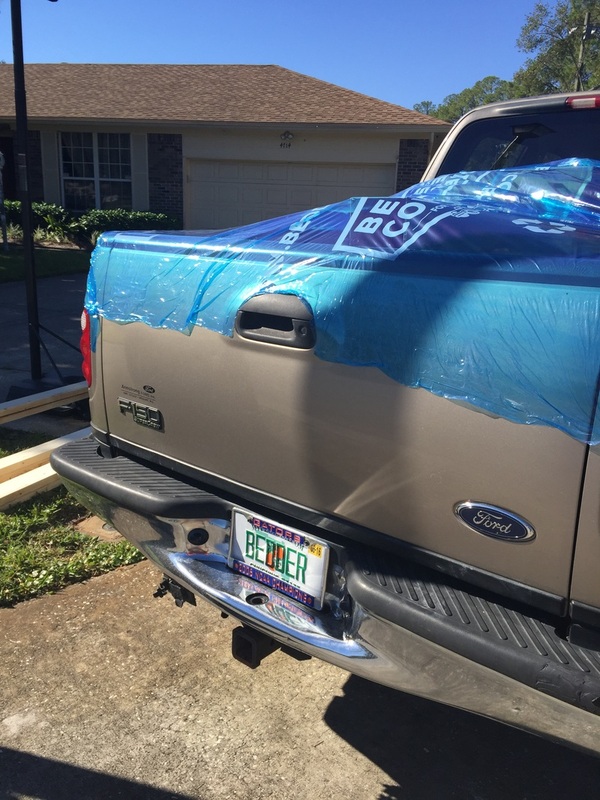 Bedder Covers are a waterproof film that you use like plastic wrap for the back of your truck. Use it to seal up the bed and cover whatever cargo you have! 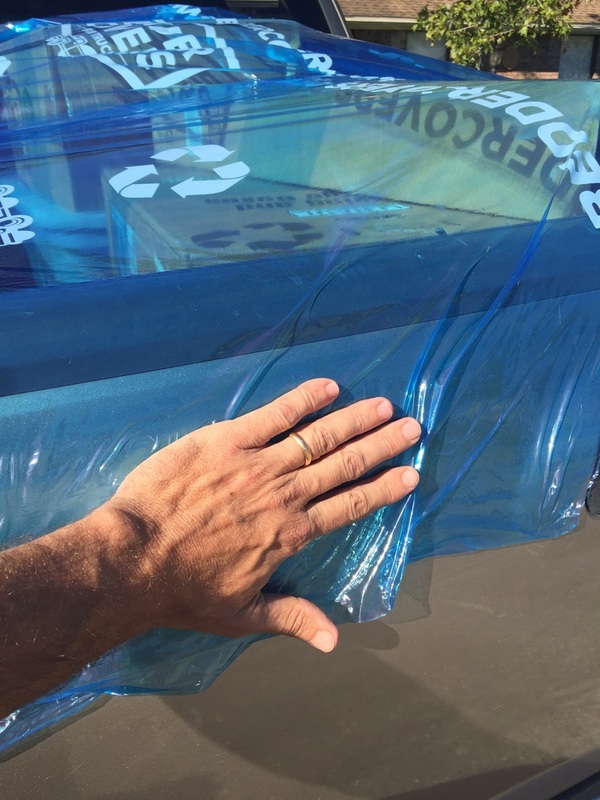 It can be a load of mulch or a load of furniture - just keep wrapping it with Bedder Covers until it is sealed up. 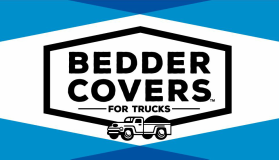 Each roll of Bedder Covers is enough to cover just about any size load in any size truck. 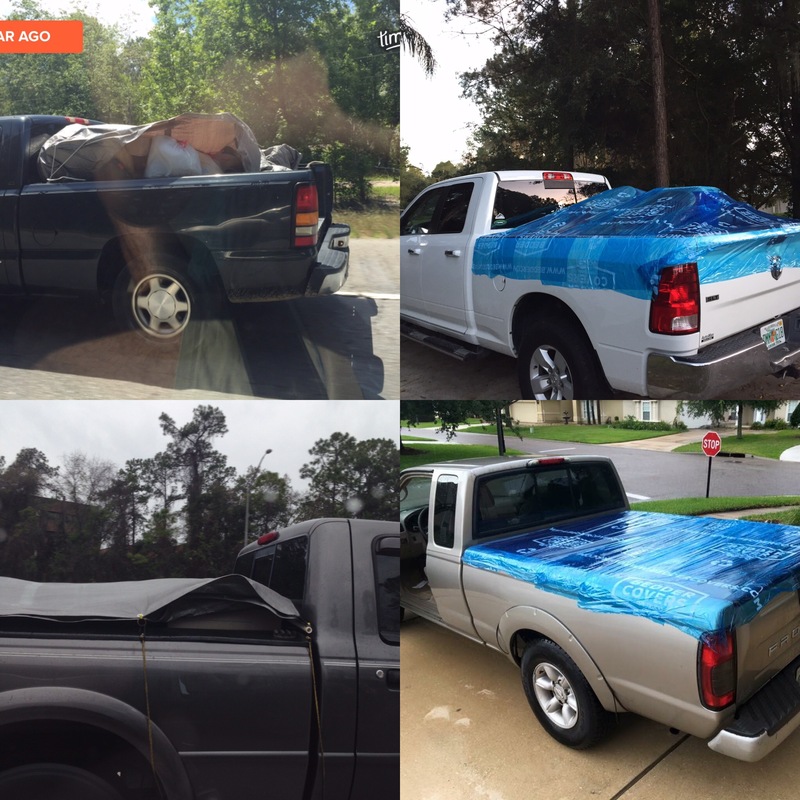 Drone video of a Bedder Cover - waterproof, temporary truck bed cover! Cover your truck bed! It's the law!